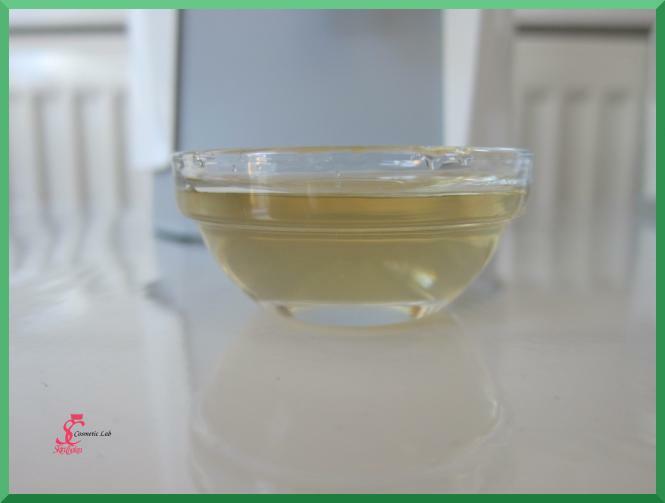 Natural chelator PA-3 is an Ecocert certified, globally accepted, palm-free and natural based chelating agent for natural and organic cosmetics. Chelating agents have the ability to complex and inactivate metal ions. Metal ions (entering the cosmetic product from water, from natural ingredients such as clays or pigments) promote oxidation and color change and reduce foaming of soaps and cleansing products. In addition to that, chelating agents, by binding metal ions can weaken cell walls of microorganisms and in boost the preservative system. This mechanism is specially important by application of natural, modern antimicrobial preservatives such as Preservative 1388® Eco . Less biodegradable chelators like EDTA are mobilizing toxic heavy metals from sediments in sewer systems or waterways. These metals can then re-enter the food chain and subsequently pose a risk for humans and their natural food sources. As a natural ingredient Natural chelator PA-3 is readily biodegradable. The environmental risk of mobilization of heavy metals is therefore minimized. Natural chelator PA-3 has an acidic pH and might reduce the pH of the final product. Apply natural chelator PA-3 in the water phase of the product at any stage to the water phase. Recommended application dose is between 0,05%-0,5%.